Princess Elizabeth, the heiress presumptive to the British throne, will celebrate her 16th birthday tomorrow by "making her official debut into public life," reports the Washington Post. Her parents, King George VI and Queen Elizabeth have decided that their elder daughter has now reached the age "for her first public engagement. 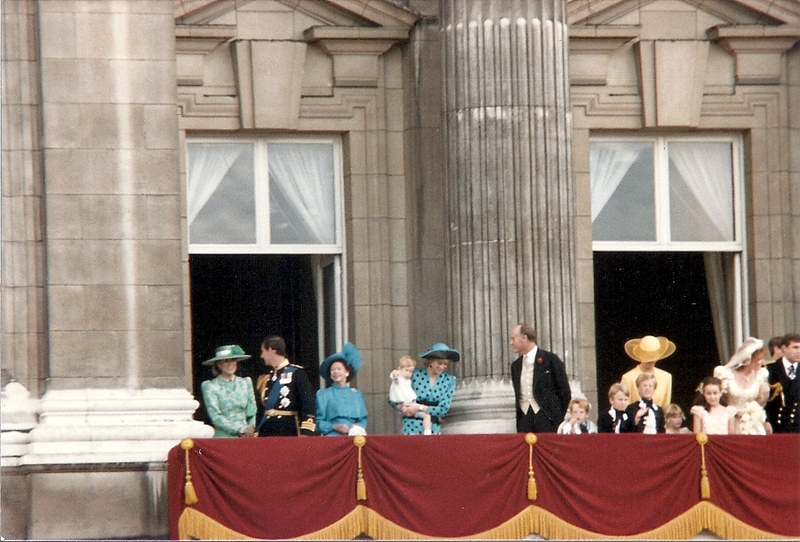 Until this year, the princess' birthdays have been celebrated as "purely family affairs." Tomorrow, however, Princess Elizabeth will entertain 450 officers and men of the Grenadier Guards. She was appointed colonel in chief of the Guards several weeks ago.